Meeae has been teaching Korean as a second language since 2013. MeeAe is from Seoul, South Korea, lives in the U.S and is bilingual. 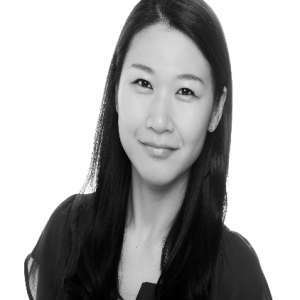 She holds a degree in education and a teaching license from Korea, and she is a TOPIK and KPE specialist who loves to help people who want to go to a Korean college or company and live in Korea. 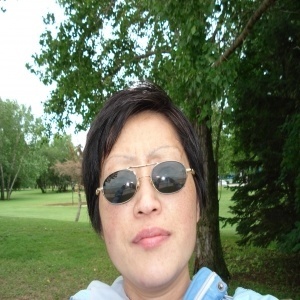 She customizes lessons based on the student's personal needs and their individual level. 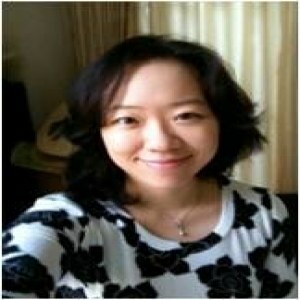 She teaches systematically, so students can master Korean in a short time. She is a KPOP expert and can also teach Korean culture, food, and manners. She enjoys teaching basic Korean to a variety of ages also. MeeAe loves watching movies with her family and works out every day. I customize lessons based on the student's personal needs and their individual level. I teach systematically, so students can master Korean in a short time. For students who are preparing for the TOPIK or KPE, I use textbooks and give mock tests upon request. For students who like to learn everyday Korean, I lead a conversation with topics such as the news, current events, Kpop, Korean dramas, Korean culture, food, manners, and I also help with the students' Korean homework. I correct the student's grammar and pronunciation. For students who like to learn from scratch, I start with the Korean alphabet using songs to practice pronunciation. I also use paper notebooks for writing practice, and I use flash cards and video clips too. I give homework upon request. I majored in education, and I hold a teaching license from Korea. I also studied at Trinity Divinity School in their Masters program. I have been teaching since 1998 and have been teaching Korean to foreigners from 2013. Students who have learned Korean from me successfully passed the TOPIK exam and now live in Korea and go to Korean colleges. I like to study on my own, listen to Kpop, and go out with my family.